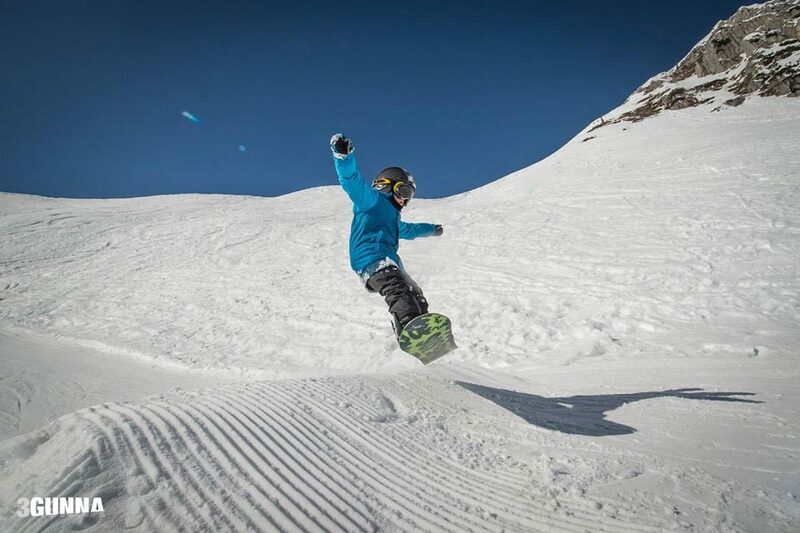 Garik is born in 2010, In Belgium, and he is the true Snowboard Kid! He dreams to become a professional rider and as far as we can see that is a small step for Garik. His spins and turns are already very challenging. But this daredevil knows exactly what he is doing. With his six years old he is shredding hard! Go Garik and Have Fun. Favorite trick: Next season want to work on his Backflip. Favorite spot/park: Favorite snowpark is Absolute Park in Austria. Favorite club is freestyle club Ice-Mountain.